This report shows that there is a clear benefit in committing to invest in low-carbon generation through the 2020s. 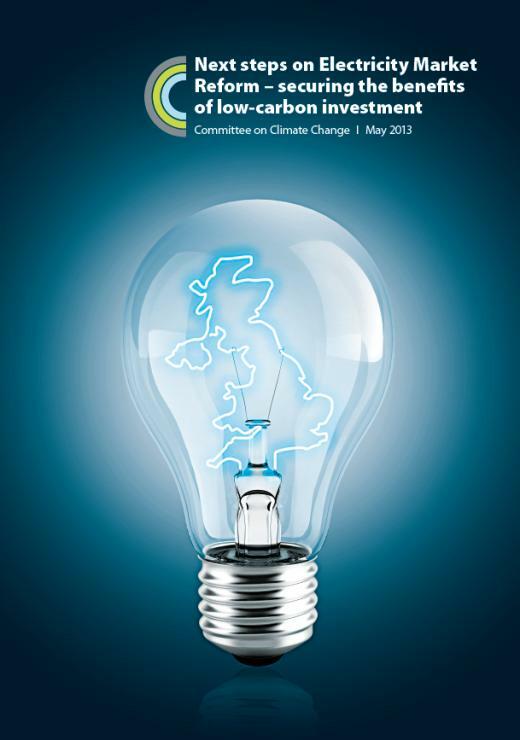 The Government recently published a package of measures which would support investment in low-carbon technologies in the years up to 2020. The report considers how best these policies might be advanced particularly in the light of the opportunities presented by the exploitation of shale gas. It also takes account of the highly uncertain investment conditions relating to the period beyond 2020.